But wait! There's more. We also have city guides for New York City, London, Los Angeles, Tokyo, and Tahiti. New global destinations will be added seasonally. Is there a destination you want us to cover? 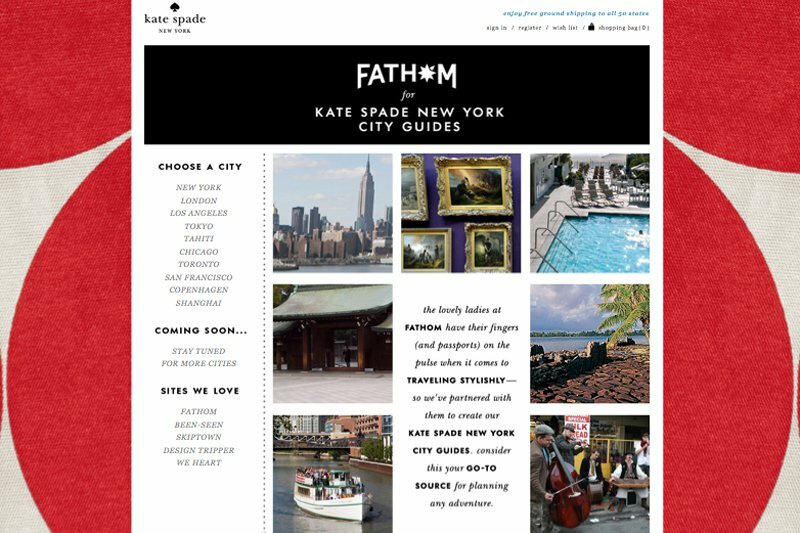 Send us a tweet @FathomWaytoGo with the hashtag #fathom4ksny or drop us a line on Facebook (and like us while you're there).